For Las Lomitas students (K-3) in 2018-2019 school year. Join your Las Lomitas friends for a fun gymnastics party. 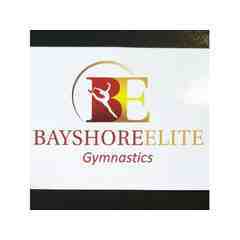 Come tumble and enjoy all the gymnastics equipment available at the Bayshore Elite facility. Gymnastics coaches will supervise, play games and lead gymnastics events.